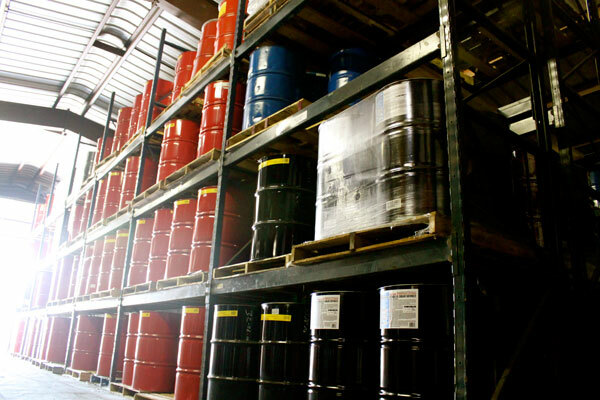 Our Services - Lubricants | Chamberlain Oil Co.
At Chamberlain Oil we offer a complete line of major brand lubricants to satisfy virtually every need of your business.Â Our customers include automotive, trucking, construction, agricultural, industrial, aviation and recreational industries. Our number one priority is to see that you get the products you need, when and how you need them. The sales team at Chamberlain Oil works to understand your business and determine the products and services you require for your industry. They have years of experience and expertise and are backed by a network of technical support and services from our suppliers. We provide customized service solutions that include: on-site inventory control, specialized deliveries, bulk equipment and fluid management programs. Our objective is to save you money, increase efficiency and solve problems quickly. With multiple distribution facilities we ensure prompt delivery and a well stocked inventory. With office and distributions centers in Clontarf, MN and St Cloud, MN, our trucks deliver product daily to a regional area, including Minnesota, North Dakota, South Dakota and Wisconsin. Contact our staff for a complete delivery schedule. Through a combination of committed, knowledgeable staff, a diverse product line and dependable service, we will not only help you manage your lubricant needs, we’ll protect your bottom line. Contact us today. We are available to take your order and answer your questions Monday – Friday from 7:00 am to 5:00 pm. Chamberlain Oil is small enough to know you, yet large enough to serve you!